Hi there, I am very excited to announce that I am now providing sessions and entry into the National Dog Portrait Awards 2019! Entry free into the National Dog Portrait Awards of which a £10 donation is given by me from your £25 session fee which will go towards helping several Pet Charities. Limited slots available on this offer so book soon! How do I book? Its very easy! Go to my Website www.meltaylorphotography.co.uk have a look at my award winning images and send me a message from there. £25 fee is payable on booking, refundable with 24 hrs notice. What happens once I have booked you? You come along for an hours fun shoot. Dogs can be kept on lead outside if required and the lead will be removed at the editing stage. I edit the images to competition standard. You come and view the images and choose the one you want entered into the competition. You will be given the oppertunity to buy any of the images if you wish too. There is no obligation. Entries to be made prior to the 15th September 2019. Only one image per dog can be entered. At last I glad to be able to announce some changes to Mel Taylor Photography. I have always been one to follow my heart and passions so I have decided to focus the business on the areas which I enjoy most. Canine and Equine Photography and Child Portraits will be the areas I am specialising in. They say never work with Animals or children but I love the challenge that they bring and having worked with horses, owned my own horses, ponies and dogs and a being mother of two and step mum to a soon to be 21 yr old, I feel that I have plenty of knowledge and experience in all these areas. I will also continue taking wedding bookings as I love spending the day capturing this special day for couples, but will only be taking on a small number of weddings each year to ensure that they get the time that I feel they need to ensure a quality end product. The updated website will launch in the next few days! Newborn & Babies – First week to First birthday. Some exciting news for me. Two of my images have been short-listed for the Image of the Year with the Guild of Photographers! The Guild is a highly respected UK based association for photographers which has members from overseas as well. Each year it runs an on-line monthly photographic competition with awards being given each month to the very best of the entries. Around 10,000 entries were taken into the Image of the Month Competition throughout 2015, the Judges have selected just 10 images in each genre to be short listed as Finalists in the Image of the Year Competition. 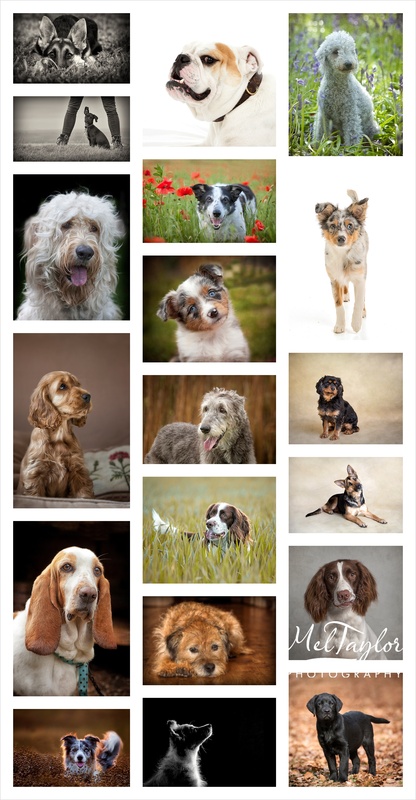 I have been selected as a finalist in the Pet genre with the attached images. “H” was an absolutely gentle and adorable Lurcher. Having had 4 Lurchers myself over the years I did have a big soft spot for him! Sadly he was a little to big to hide in my pocket! He is devoted to his owner as you can see from his expression. His owners bid for the Complimentary photographic session and 20″x16″ Wall Art of the image of their choice from the session that I donated to the local pre-school for the Auction at the Enchanted ball held earlier in the year. The auction was helping to raise funds for them much needed relocation of the wonderful Little Ducks pre-school that both my boys attended. Guild Director Lesley Thirsk said “One of the Guild’s aims is to drive standards and creativity amongst photographers. Our monthly competition certainly does that, for the standard of the entries we see each month is quite staggering. To have an image recognised by the Guild in the monthly competition is difficult enough, so to have an image selected as being one of the best 10 in a category for the end of year Final is a quite remarkable achievement, and shows just how talented a photographer Mel Taylor is”. During January the Judges will assess the final few images in print format and choose their overall winners and runners-up. The final results will then be announced the Awards evening at the fabulous Crewe Hall in Cheshire on Saturday 6th February, 2015. So not only is it exciting I get to buy a new frock too! There are lots of stunning entries this year and I am thrilled to be short-listed. Here are a few more images from “H’s” session. Many thanks for reading my post. 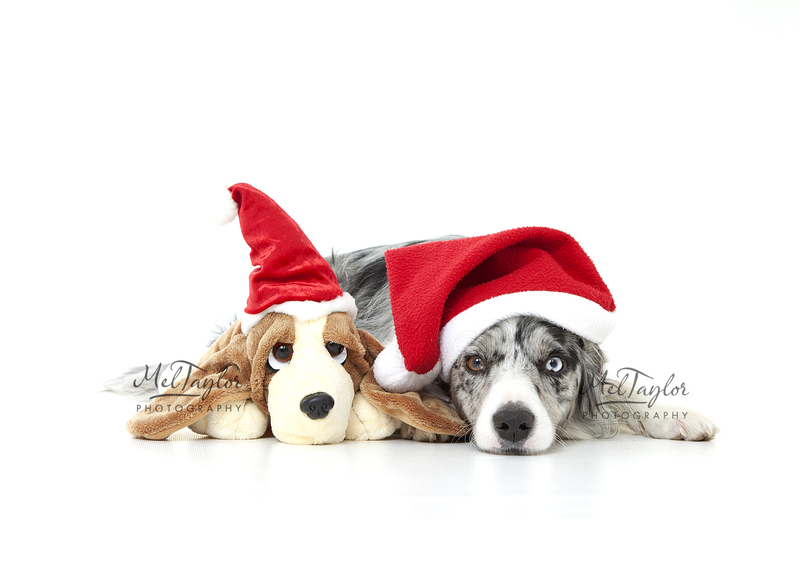 I know, I know, it seems way to early to be thinking of Christmas but the truth is if you are wanting to get a Portrait done either of your dog, horse, cat or children then don’t leave it too late to book. The process from booking to getting your product would take a minimum of 7 weeks and it only 13 weeks until Xmas day! The session has to be booked, the photos taken and then time is taken to process the images to the highest standard, this may take longer in busy periods. You then have to come and view the images and choose what you want to order. The order has to be processed and sent to the printers and further checks of your chosen images are made at this point. Wall Art has around a 7-14 day turn around time and this may be longer on the run up to Christmas. So if you were thinking of getting a portrait done for Xmas then please do get in touch soon as spaces are already filling up. Putting things off until tomorrow is easily done. We all have busy lives and I am sure all of you have had good intentions to get things ticked off your must do list and still have not got round to it! I think two years ago I had this good intention to apply for Photography Qualifications. However, I got busy looking after the family, working, continually improving my skill and knowledge base to insure my images are of a good quality. This year I figured enough was enough it was something that must be done and that applying for my first qualification was a good way to mark of my achievements and assure my customers and potential customers that the quality of my images are deemed off a good professional standard by the Fellow’s of the photographic societies that I belong to. There are a lot of photographers for customers to choose from these days in this digital age. So I wanted to assure my customers that I was a good choice for them, not only because they like my style but because my images are of a high consistent quality. So at last I selected a panel of images and decided to use Dog Portraiture as my theme as this is one of the areas of photography that I am most passionate about. My 20 images were submitted to the SWPP (The Societies), for my licentiate, the images are reviewed by a panel of four Fellow’s of the Society and I am glad to say that I passed with Flying colours! I have also been awarded Qualified Status with the Guild of Photographers. I am now planning the submission for my next qualification, but want to shoot new images for it over the summer months. Thanks for reading my post and if you would like to see more images please go to www.meltaylorphotography.co.uk.